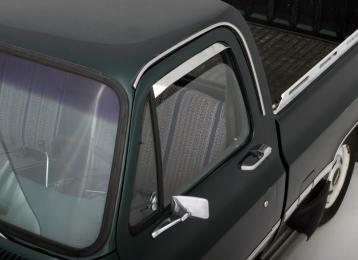 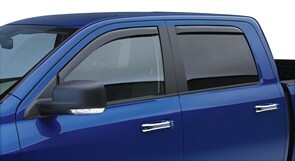 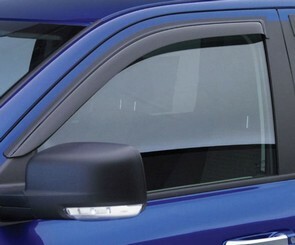 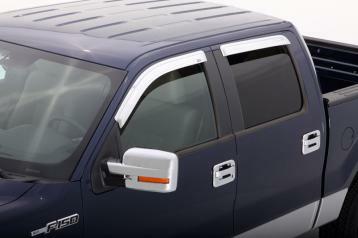 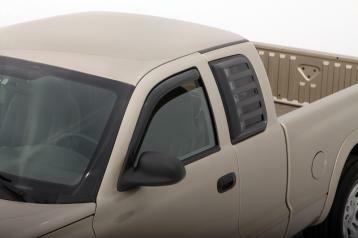 Finish off the look of any truck or simply add your first level of customization with these window visors and protectors. 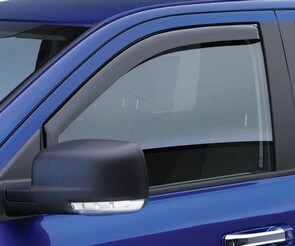 Fix to the side windows to not only change the look of your truck, but to allow better ventilation and protection of your interior too. 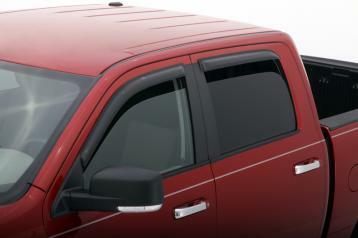 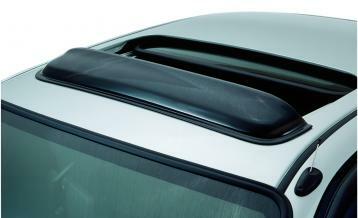 Protect your truck from rain, sleet, snow, dust and everything else Canadian weather can throw at you. 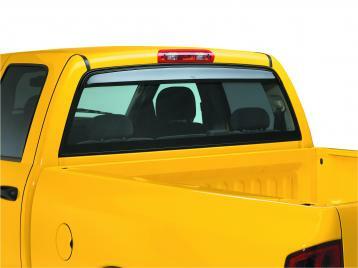 We sell them, fit them and everything in-between so make sure you talk to our experts at Niagara Truck n Stuff. 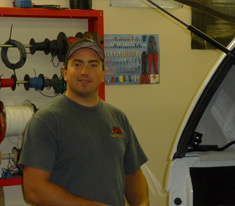 Jason has been with the company since 2000. 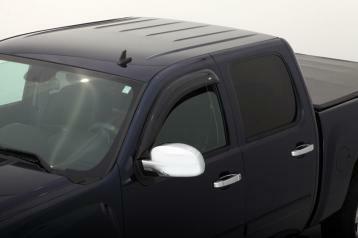 He specializes in installations, and does sales & spray-on-liners.